Mooresville is your place for creative story inspiration, from outdoor recreation to the speed and excitement of auto racing. Whether you want to reach the history buff, the fun seeker, or the outdoor enthusiast, we invite you to explore how one can find their perfect self here. We’ve included some ideas to get you started, but as always, feel free to contact us for more information. 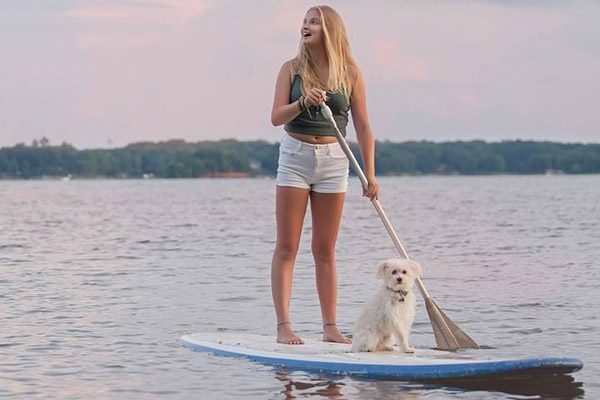 As one of the towns along the shores of the state’s largest man-made lake, Mooresville has a lot to offer water sports enthusiasts and those who love the outdoors. There is an abundance of on-water entertainment to explore the 500 miles of shoreline, from Stand Up Paddleboards (SUP) to jet skis to kayaks. Fishermen love Lake Norman, and we are hosts to a variety of fishing tournaments throughout the year. For those who prefer to stay dry outdoors, Lake Norman State Park offers more than 30 miles of hiking and mountain bike trails along a varied terrain. Visit our What To Do page for a menu of choices when it comes to enjoying the great outdoors around Mooresville. Race fans will love that Mooresville is otherwise known as Race City USA! Home to many of racing’s programs, and the businesses that support them, Mooresville can entertain those who want to see behind the scenes of crews preparing cars for upcoming races, or those who want to pick up souvenirs from their favorite teams. Some lucky fans even get to meet their favorite drivers at events or at random days at the shop. 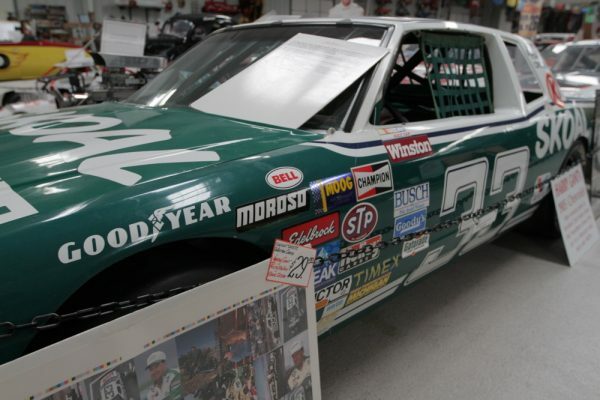 For a look into the past, the NC Auto Racing Hall of Fame, and the Walk of Fame along the sidewalks in downtown, look at racing’s finest, while Memory Lane Museum features displays of the automobile throughout history. For those looking to experience the thrill of speed themselves, GoPro Motorplex is an attraction that can’t be missed! Our kid friendly attractions are perfect for a whole family getaway! Our two animal parks, Lazy 5 Ranch and Zootastic Park, allow visitors to get as up close as they wish to exotic animals. Kids of all ages love these parks, and they top our most Instagrammable places in Mooresville. Another favorite for kids (and adults) is Cliff Hangers Climbing gym, where 20,000 square feet of climbing space await the adventurous. There is a kid friendly climbing space, though most kids love the challenge of the big walls! Plenty of casual, kid-friendly restaurants await the explorers after a long day of play.